"Maharathi" is a drama written by eminent actor, director, and screenwriter and dialogue writer, Mr. Vibhanshu Vaibhav. This drama is of Mahabharata, but this play will show us Mahabharata with the view of Karn, who is the “Maharathi” of this drama. 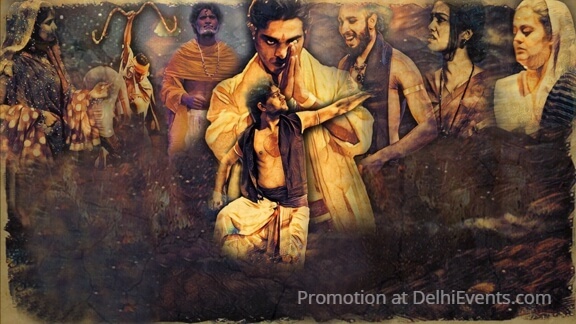 The importance of religion is also shown through this play.